CLEVELAND, Ohio (Tuesday, October 25, 2016)—For early postmenopausal women concerned about the effectiveness of low-dose estrogen therapy for alleviating menopause symptoms such as hot flashes, night sweats, insomnia, and irritability, data from the Kronos Early Estrogen Prevention Study (KEEPS) was used to compare the efficacy of two forms of hormone therapy (HT) on menopause symptoms compared with placebo over 4 years. 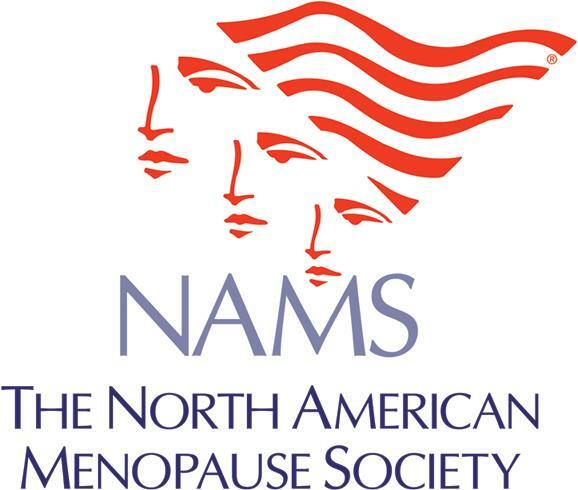 Results of the study were published today in the journal of The North American Menopause Society, Menopause. Most perimenopausal women will experience some type of menopause symptom. The onset or significant increases of vasomotor symptoms (VMS; hot flashes and night sweats) are reported by up to 85% of women at menopause, and although the link between lowering estrogen levels and VMS is well known, fewer studies have examined the link between hormones and less prevalent symptoms such as depressed mood, insomnia, and irritability, and few studies have compared HT regimens during extended durations. KEEPS was a multicenter clinical trial designed to compare effects of low-dose oral conjugated estrogens (CEE) with those of transdermal estradiol versus placebo on cardiovascular endpoints in recently postmenopausal women. Seven hundred twenty-seven women aged 42 to 58 years and within 3 years of their final menstrual period were randomized to receive oral conjugated estrogens (CEE) 0.45 mg (n = 230) or transdermal estradiol 50 μg (n = 225), both with micronized progesterone 200 mg for 12 days each month, or placebo (n = 275). All participants completed a menopause symptom checklist before randomization and again at 6, 12, 24, 36, and 48 months. Menopause symptoms were self-assessed and included only current symptoms of hot flashes, night sweats, insomnia, and irritability. Because of study dropout from screening to 48 months, 173, 170, and 211 women randomized to CEE, transdermal estradiol, and placebo, respectively, completed the end-of-study assessments. maintained throughout the entire study in all treatment groups. Insomnia and irritability decreased from baseline to 6 months after randomization in all groups. There was an intermittent reduction in insomnia in both active treatment arms versus placebo, with CEE being more effective than placebo at 36 and 48 months and transdermal estradiol being more effective than placebo at 48 months. Neither hormone treatment significantly affected irritability compared with placebo. This study is the first to compare menopause symptoms longitudinally by treatment regimen and route of administration in women taking different types of low-dose estrogen therapy in combination with oral micronized progesterone. Overall, HT with either CEE or transdermal estradiol was highly effective in relieving the more traditional menopause symptoms of hot flashes and night sweats, with little difference in effectiveness between the two treatment groups. There was pronounced reduction of moderate to severe symptoms, which typically drive women to seek treatment. Other symptoms such as irritability and insomnia were less influenced by HT.